The Surry County Sheriff’s has a group of officers traditionally known as Bailiffs who are responsible for fulfilling the Sheriff’s Constitutional duty to provide security in the courts. 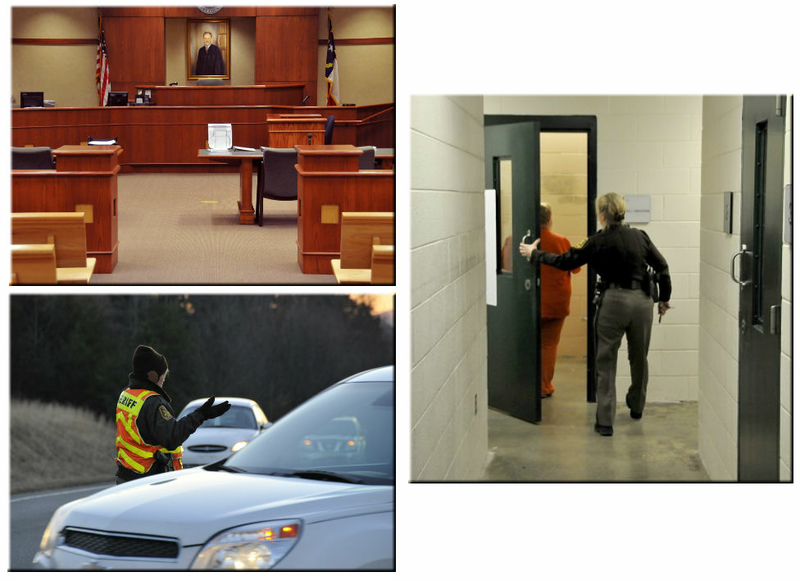 Bailiffs are also responsible for the movement of inmates to and from court. A Bailiff must be prepared to enforce any orders from the presiding judge inside or related to the courtroom to which that Bailiff is assigned. Bailiffs perform the ceremonial opening and closing of each court each day.